Alchemy curates meaningful experiences that engage the senses and improve your well-being. 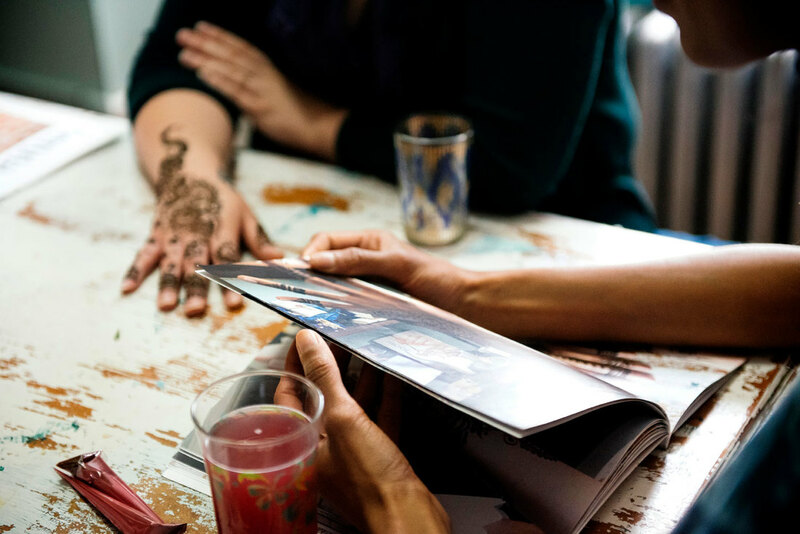 ​We facilitate connection to community and foster rich experiences through collaborations, partnerships and workshops. Our natural skincare services, henna body art and perfumery support a more contented life. I began to refine my vision for 'slow living' while still in college in the 90s. As a Recreation & Leisure Studies major, I explored the curious irony that the more humans rely on time-savers, the more hours a week we work. Instead of using that found time for leisure, we speed up our lives by multi-tasking and working harder. All this extra work is causing disconnection, dissatisfaction and dis-ease. Fortunately there is an antidote: Slow Down. Seek Rich Experiences. Nourish Yourself and Your Relationships. Slow Living emphasizes a slower approach to every day life. mindfulness, the savoring of experiences, creating rich relationships with our community, environment, self, food and friends. And a lifestyle that validates care of SELF as a priority equal to the needs of others.